The future is difficult to predict, but there’s one thing I’m certain of: it’s only a matter of time before the world goes through another recession (if not a depression). And when that happens, millions of people are going to be very angry, especially since they never really recovered from the last recession. During these times, many public places will become very dangerous. Just think of Occupy Wall Street and all the protests we’ve had during the recovery. Those will be nothing compared to the protests we’ll see after the next economic disaster, and many of them will turn into full-fledged riots. 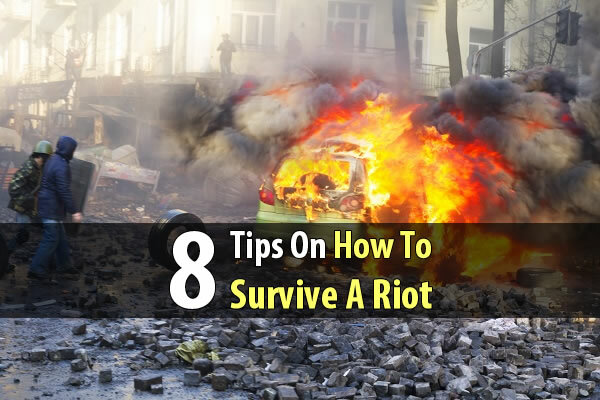 If you find yourself getting caught up in a riot, you’ll need to make some smart decisions to avoid getting hurt, arrested, or killed. 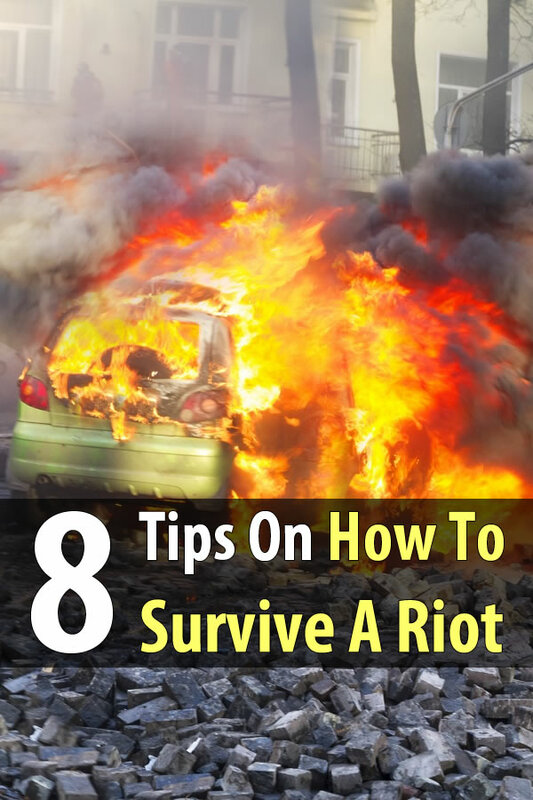 Here are 8 tips to help you.